It's Easter. Time for another art challenge. Won't you join me? 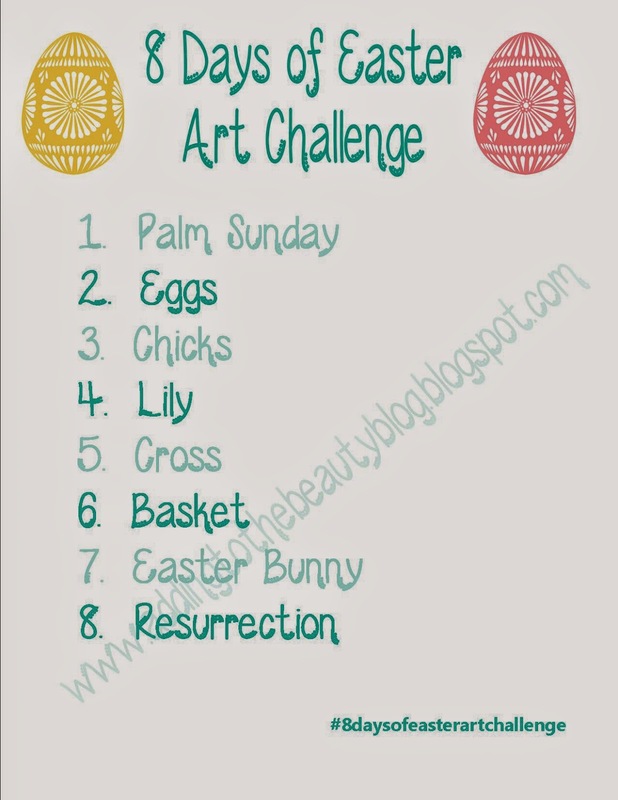 Link up on Instagram #8daysofeasterartchallenge.